It has many new great features and it is really fast, but its still in a beta version so everyone cannot access it directly. But well you can access it if you have invitation to access it. So if all you want to use Google+ and want invitation I can send you all free request. 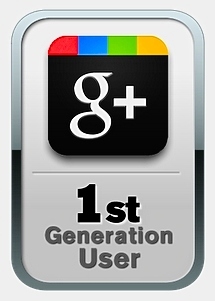 So comment below with your e-mail address so that I can send you free Google+ invitation. Your e-mail will not be published.